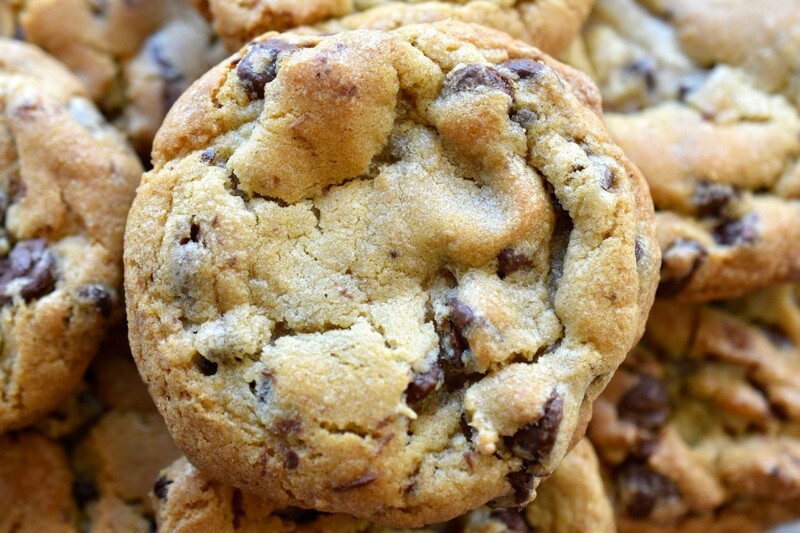 If you prefer soft chewy cookies to crispier ones here are some suggestions for specific ingredients you can add to your recipe to accomplish this. This is a guide about making soft cookies. How does one keep cookies from getting hard? You know, how do you make them soft from the start. One way to do this is to use applesauce instead of butter when making your cookies. You can use 1/2 and 1/2. This will make the softer and keep them softer longer. Or you can do like so many people do and add a slice or two of white bread to the cookie bag or jar to keep them moist. Seems everyone has their personal "tips" on how to make soft cookies but almost everyone agrees that adding 1/4-1/2 slice white bread will keep your cookies soft while waiting to be consumed. Many cooks say to use brown sugar or at least 1/2 & 1/2 regular sugar helps in making cookies soft (from the beginning). Others say to add an egg even if the recipe does not call for one. One tip that I had never heard was to add a "matching" flavor of cook and serve jello mix. Here are a couple of sites that have some good instructions and hints on making great soft cookies. Store them with a piece of white bread. You might want to refrigerate the dough for a couple hours before you bake it in a preheated oven.